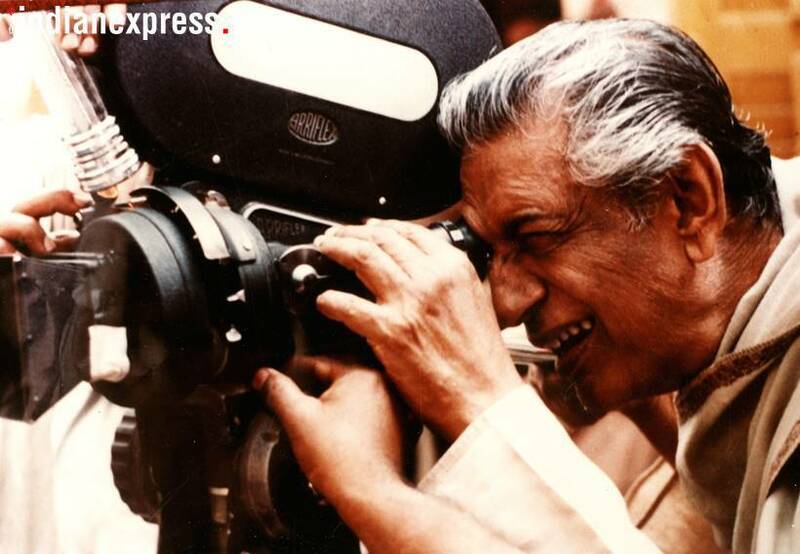 April 23 marks the 26th death anniversary of legendary filmmaker Satyajit Ray: the filmmaker who not only played a major role in placing India on the global cinematic map but his works continue to inspire a number of acclaimed filmmakers even today. Here's a pictorial tribute to the filmmaker. 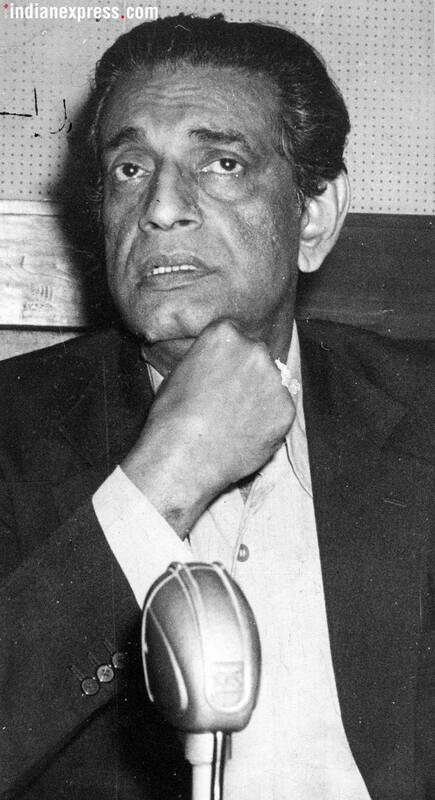 April 23 marks the 26th death anniversary of legendary filmmaker Satyajit Ray. The filmmaker not only played a major role in placing India on the global cinematic map but his works continue to inspire a number of acclaimed filmmakers even today. No wonder then that Christopher Nolan calls Ray's first film Pather Panchali one of the best films in the history of filmmaking. 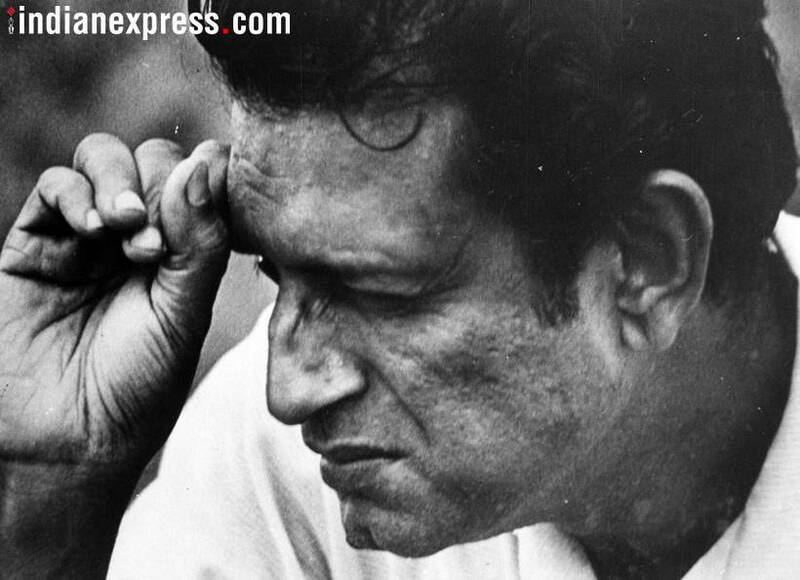 On his 26th death anniversary, here's looking at Satyajit Ray's life in pictures. READ IN BANGLA | প্রবাদ প্রতিম সত্যজিৎ রায়কে মৃত্যুদিনের শ্রদ্ধার্ঘ! রইল তাঁর কিছু বিরল মুহূর্তের ছবি! 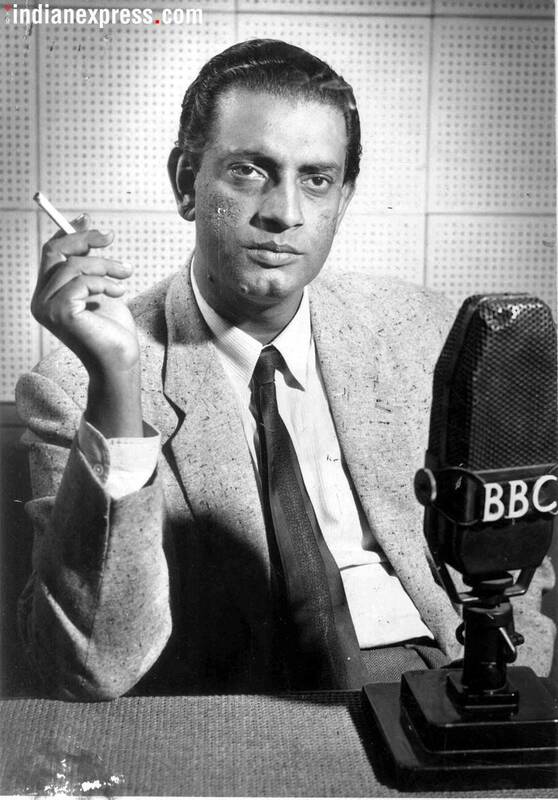 Satyajit Ray belonged to a family of writers. In his early life, Ray was a huge fan of Oriental art. His frequent visits to Ajanta, Ellora and Elephanta caves stimulated his love for Indian art. He had started his career as an illustrator working for different companies. He was even assigned the job to design the cover for the children's version of Pather Panchali, renamed as Aam Antir Bhepu. While illustrating the book, Ray got hugely influenced by the story and even made it the subject of his feature debut. Shots of his illustrations also featured in the film. Only after getting introduced to French director Jean Renoir did Ray get especially interested in filmmaking. 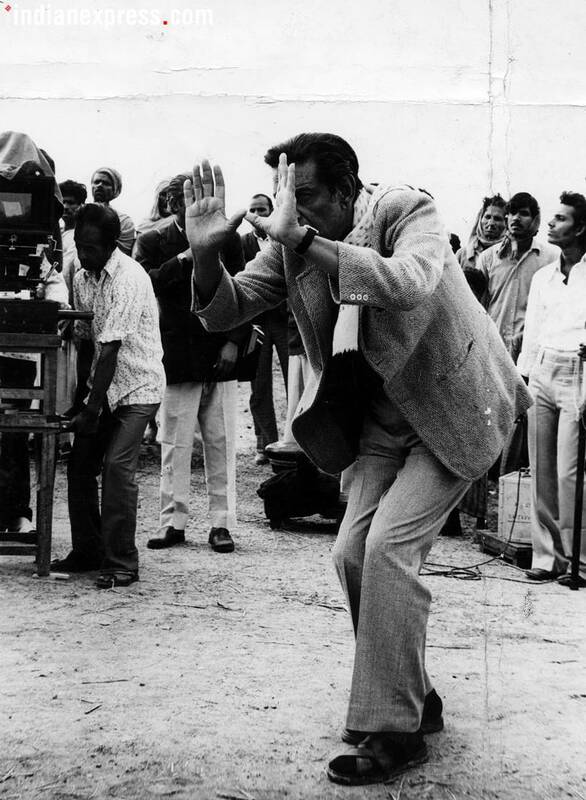 During his three-month stint in London, Satyajit Ray watched a total of 99 films but among them, Ladri di biciclette by Vittorio De Sica had the most profound impact on him. It is said that he walked out of the theatre determined to be a filmmaker. Satyajit Ray's first film Pather Panchali was shot for three years. He even struggled with the film's funding for a long time as he was determined on not changing any part of the story or perspective to the whims of a producer. Later, taking a loan from the Bengal government, Ray was able to release the film in 1955. It went on to receive great critical and commercial success, not just in India but also globally. After the famous Apu Trilogy, Satyajit Ray experimented with genres. He went on to make films on the British Raj period, various documentaries including one on Rabindranath Tagore and even comedies like Mahapurush. His major films in this period include Charulata, Devi and Sandesh. 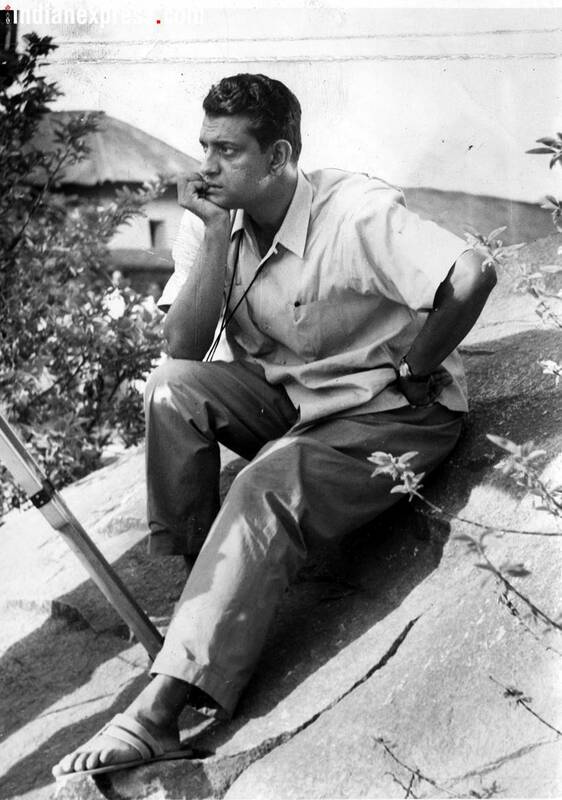 Satyajit Ray even delved into the genres of fantasy, science fiction, detective dramas and historical dramas in his later years. The Academy of Motion Picture Arts and Sciences awarded him an Honorary Academy Award in 1992. On April 23 in the same year, Ray breathed his last but his brilliant legacy sure lives on.